Most people want whiter teeth to have a more beautiful and brilliant smile. A great smile can increase confidence, and when you’re more confident, you are more likely to make an impression on others and to meet your goals. A whiter smile can also make you look younger. Some things that you eat could be staining your teeth, even if you think you’re being vigilant about brushing your teeth afterward. Items that contain coffee and chocolate are among the worst offenders, such as cakes, cookies, candies, and other sweets. However, any foods that have intense colors have the potential to stain teeth. Sugary foods can also cause decay that can cause staining. It’s best to avoid these items entirely, but if you must eat them, keep them to a minimum. Then use mouthwash and brush your teeth immediately afterward. Never go to sleep without brushing your teeth after eating these items. An electric toothbrush can remove more of the plaque and bacteria that can build up on the surface of your teeth. You may think that you are doing a good job brushing with your regular toothbrush, but a good electric toothbrush will always do a better job. Buy the best electric toothbrush that you can afford. If you aren’t sure which model to choose, your Scottsdale dentist can make several recommendations to ensure that you are getting the best results. Regular brushing, flossing, and rinsing can help you keep your teeth shiny clean, which can also help to keep them white and sparkling. You should brush your teeth twice a day – in the morning when you wake up and in the evening before you go to sleep. However, if you want to get the best results, you should brush after every meal. Don’t forget to floss and use mouthwash! Both steps will help to remove more plaque and to remove food that is stuck between teeth, both of which can contribute to discoloration. Don’t wait until your teeth are stained to visit your Scottsdale cosmetic dentist. 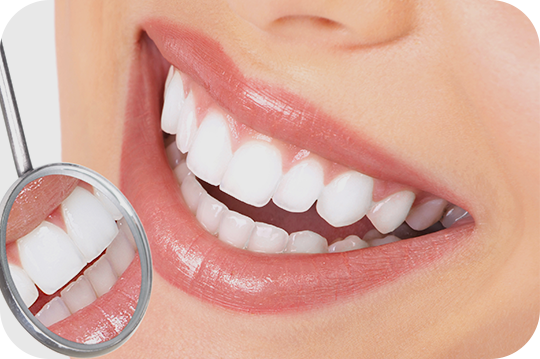 Teeth whitening can only remove a few shades of discoloration, so if your teeth have severe staining, the whitening treatment won’t get the results you want. 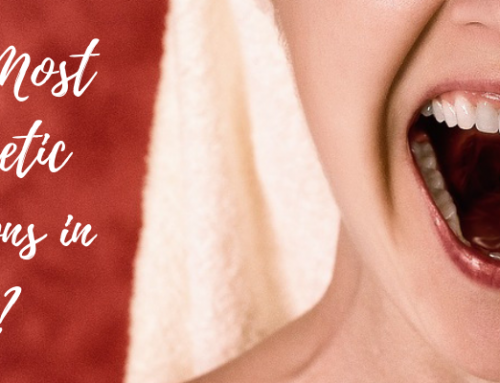 To get your teeth looking their best, you need to get regular Scottsdale teeth whitening treatments to prevent those stains from setting in and to preserve the natural whiteness of your teeth. 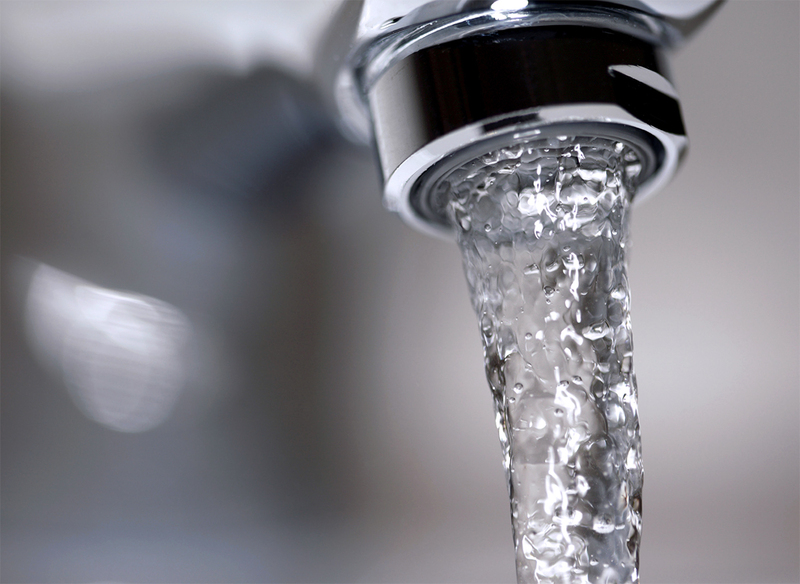 Water won’t stain your teeth. If you are drinking more water, it means you are drinking less coffee, tea, and soda, all of which can severely stain your teeth. Water also helps to wash away food that might still be on your teeth or to neutralize acids and sugars that could be there. Drinking more water can help you to keep your teeth healthier and whiter. Do all of these things, and your teeth will be whiter longer, which will make you look younger and feel more confident. Your Scottsdale dentist may also make other recommendations based on your particular hygiene habits and health needs. 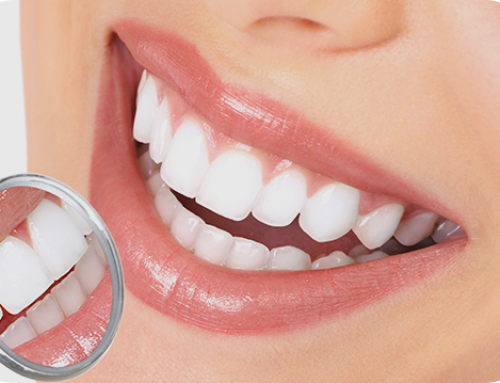 Of course, the best thing you can do to get whiter teeth is to visit a Scottsdale cosmetic dentist. Your cosmetic dentist will ask all about your lifestyle habits and dental hygiene routine, will perform a thorough evaluation, and will assess the severity of the staining on your teeth. Scottsdales Dentist is the premiere Scottsdale cosmetic dentist, with five-star reviews on Yelp, Google, Facebook, and more. Our team can help you to get the beautiful, gleaming smile that you want through regular teeth cleaning and teeth whitening procedures. We also offer procedures like braces, implants, and veneers to help you get a straighter, whiter, and healthier smile. Contact us to make an appointment with a Scottsdale cosmetic dentist and learn more about your options to get the smile you want.